This booklet is a reproduction of the 1864 diary of Union soldier Sgt. James P. Mallery, who was stationed at Balltown in Vernon County, Missouri. 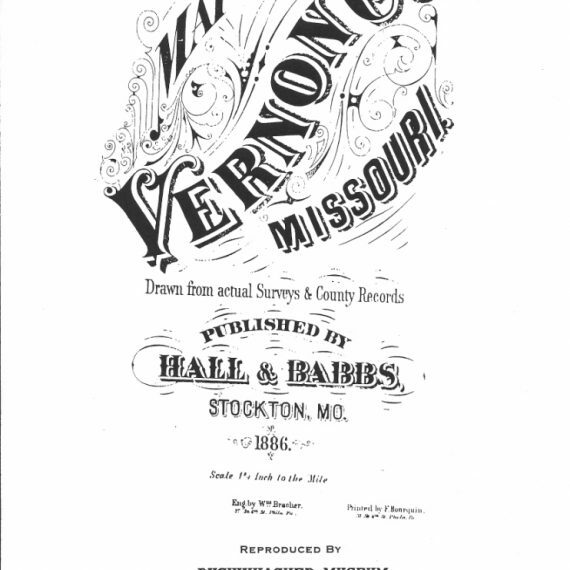 A photo-copy reproduction of Kimball's 1876 plat book, showing maps of each township in Vernon County, MO along with the names of landowners. Note* This book is now fully indexed alphabetically by surname. 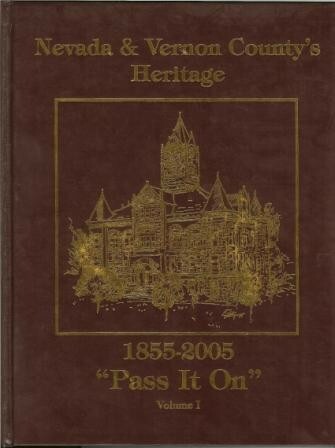 A reprint edition of the 1903 plat book of Vernon County, MO showing maps of each township and city along with the names of landowners. 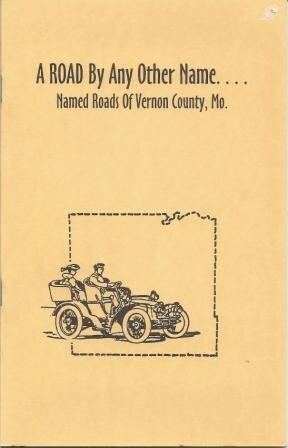 A booklet telling the history and significance of names (in alphabetical order) given to roads in Vernon County, MO. 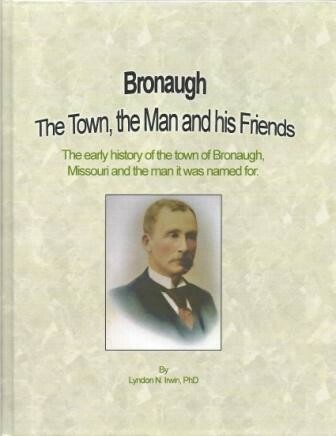 This book is a factual historical account of the early history of the town of Bronaugh in Vernon County, Missouri and the man it was named for. 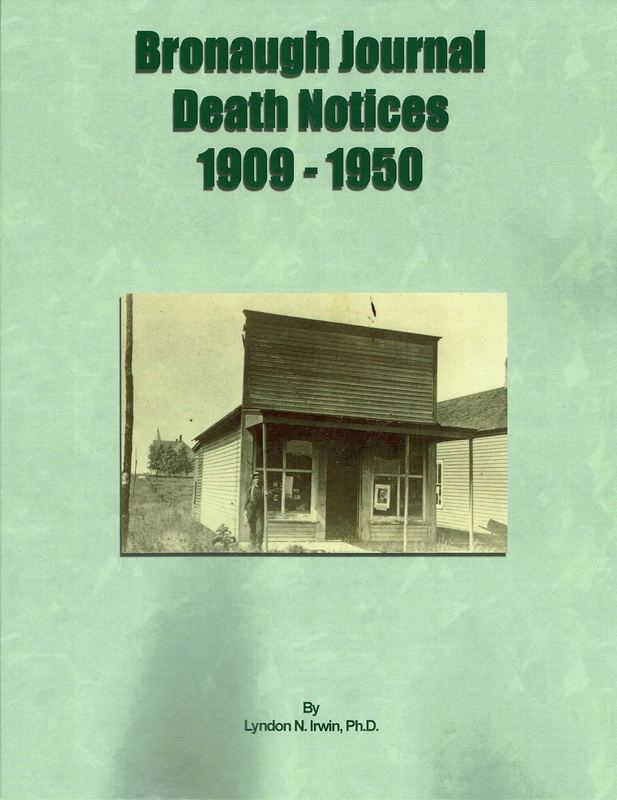 This book is a compilation of death notices from all extant issues of the newspaper. 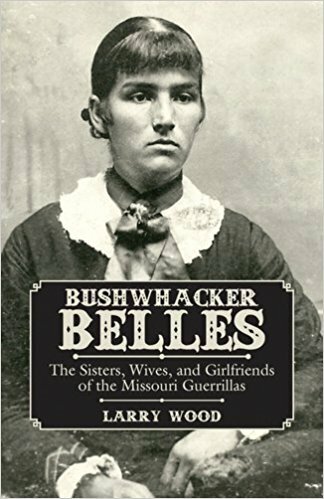 Author,Larry Wood ,provides insight into the lives and motivations of these hardy women ,Lady Bushwhackers, through research into surviving diaries, letters, and other primary sources. 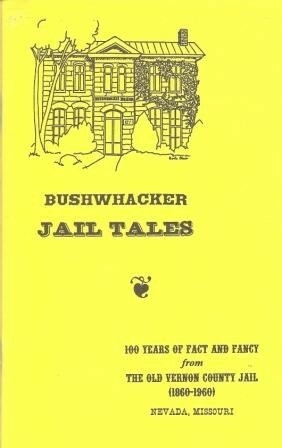 A compilation of short stories about the old Vernon County jail in Nevada, MO. 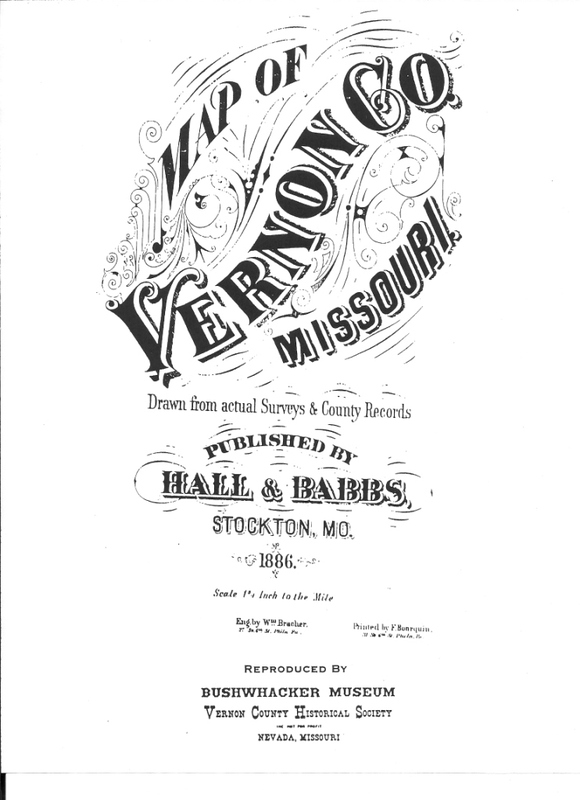 An account of the Civil War in Missouri and particularly along the western border with Kansas. 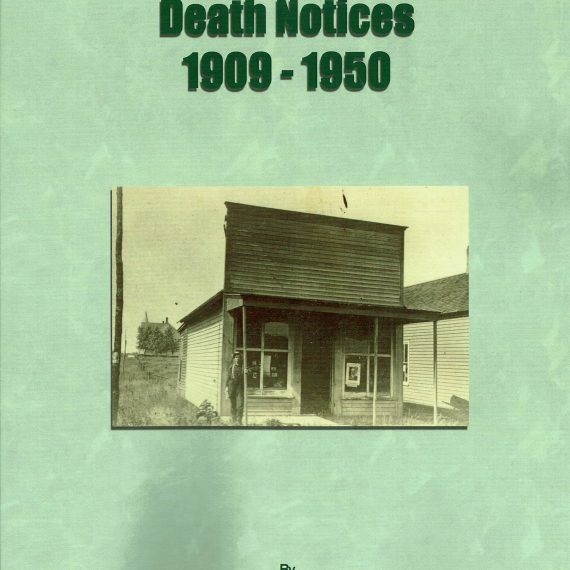 Tom Rafiner's book examines the terrible experience of the citizens of Cass County, Missouri as they suffered through the violent years preceding and during the Civil War, including the infamous Order No. 11.